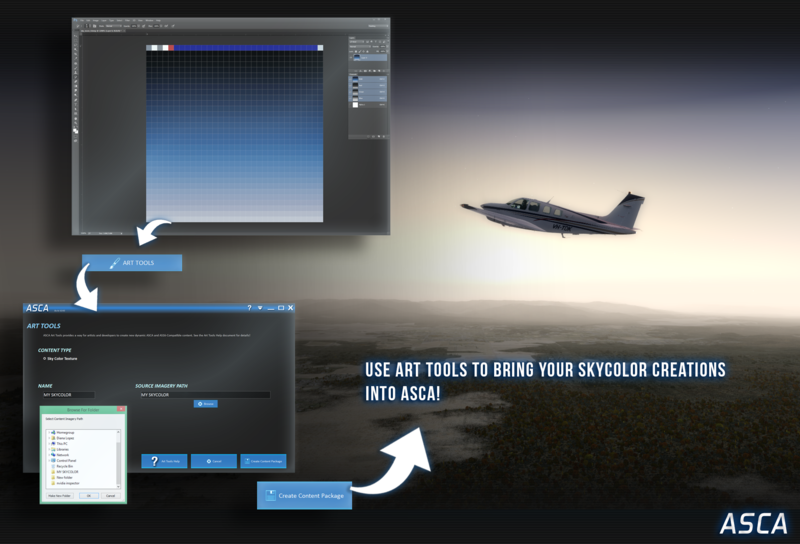 The technology behind ASCA includes optional tight integration with Active Sky 2016 to enable features such as Real-Time Texture Dynamics, which allow you to manually change or have your textures automatically changed multiple times throughout a flight without the need to shut-down and restart your simulator! 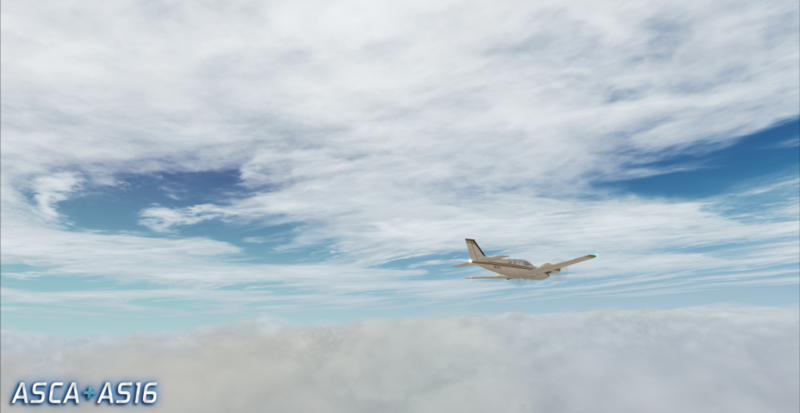 The variation experienced throughout a flight with AS16/ASP4 + ASCA is unprecedented, especially when flying through areas of varying weather conditions and severity. 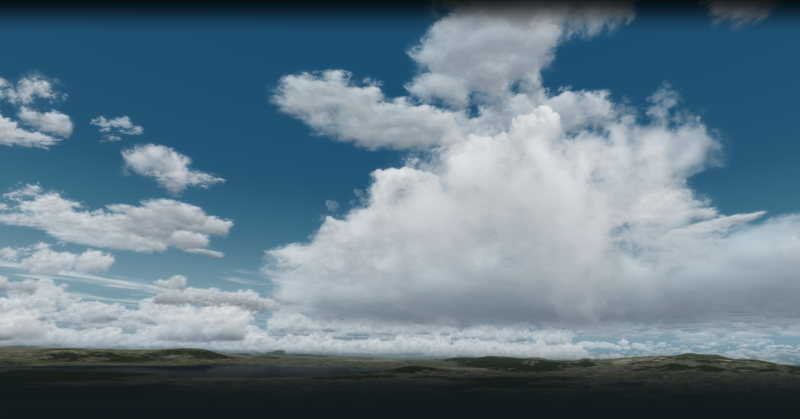 In addition, in ASCA’s Full Dynamics theme, simultaneous variation of up to 8 different texture sets (128 cloud textures total) are provided including simultaneous texture resolution to provide increased performance for certain cloud types that don’t require high resolution (such as overcast layers). 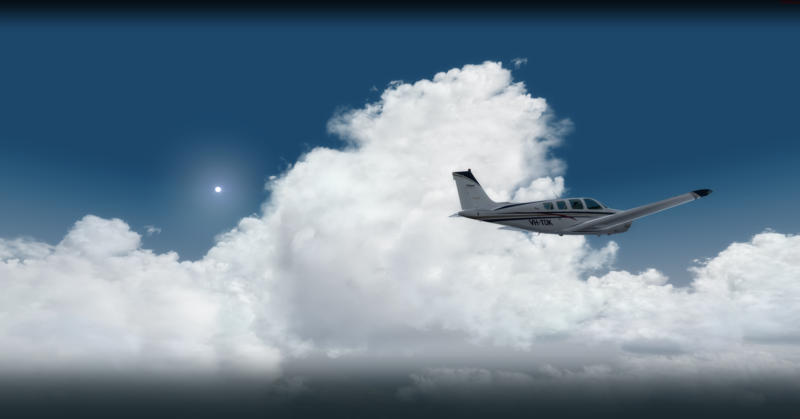 Now available is SP2 bringing P3D v4 and ASP4 integration. 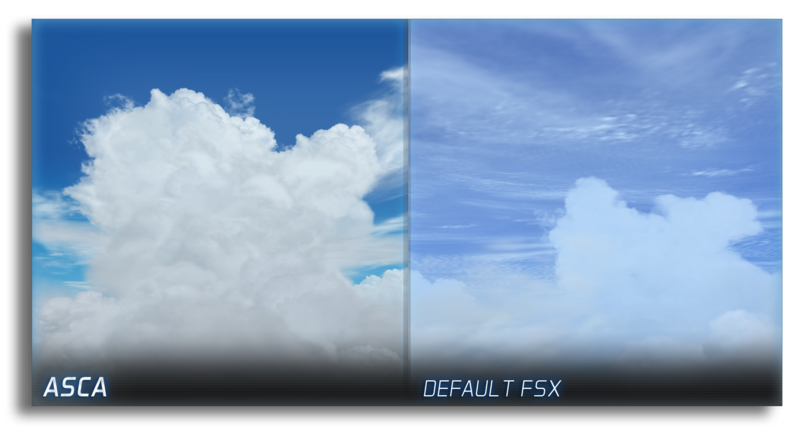 Also included is SP1 which brings brand new softer cloud textures, a new cirrus set, revamped original cloud and sky textures, new natural sky color sets, new integration and API capability, improved overall resolution, improved overcast depiction, new geographic wx-influence profiles, and several new UI features including new options, plus more! 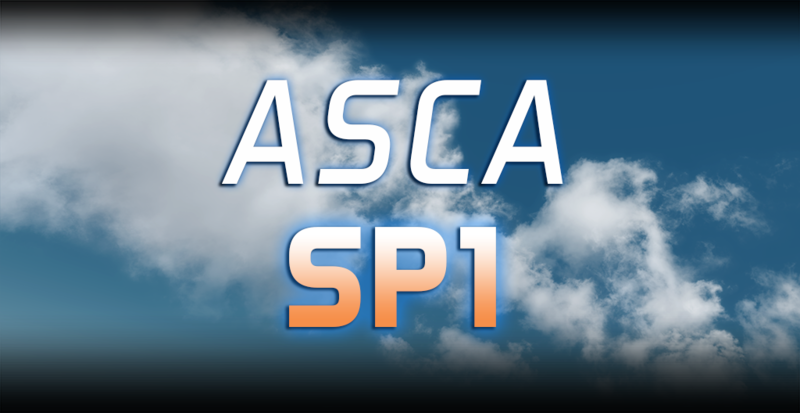 SP2 upgrade is available absolutely free of charge to existing ASCA users. 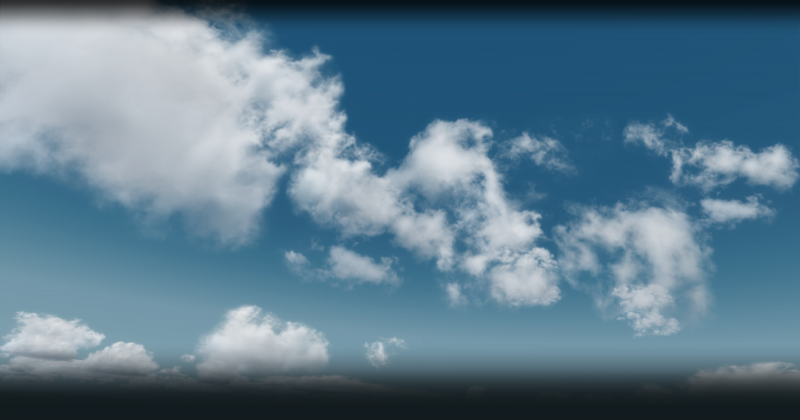 Visit our downloads page to download right now! 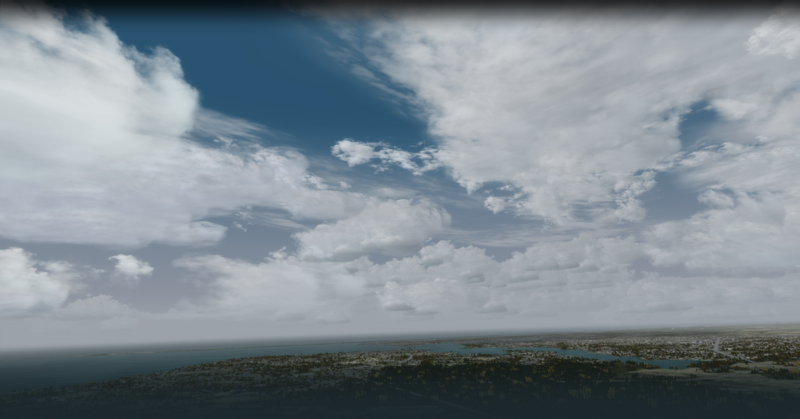 ASCA works with FSX, FSX:SE and P3D v3.2+ with a single license. 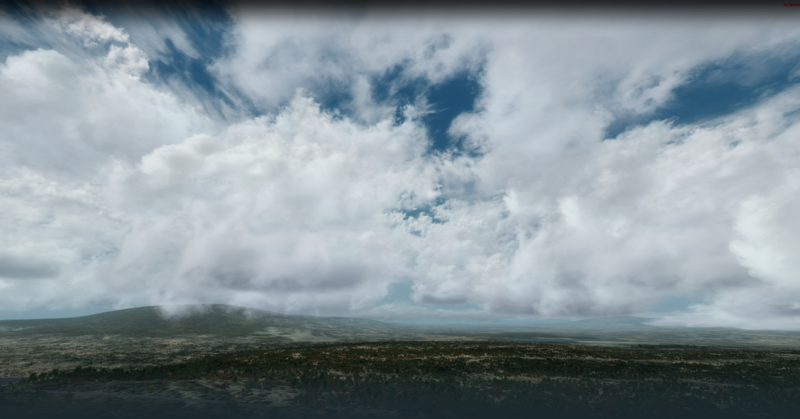 Upon purchase and download, you’ll be offered a base download and an optional HD resolution pack download. 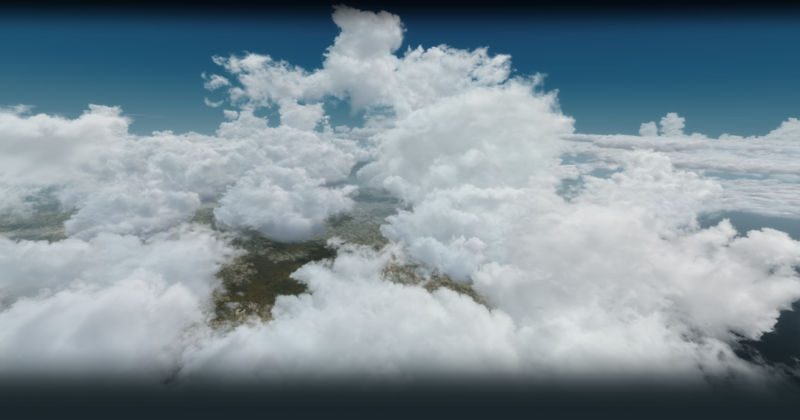 Without the HD resolution pack, your cirrus/cloud resolution settings are limited to 2048×2048. 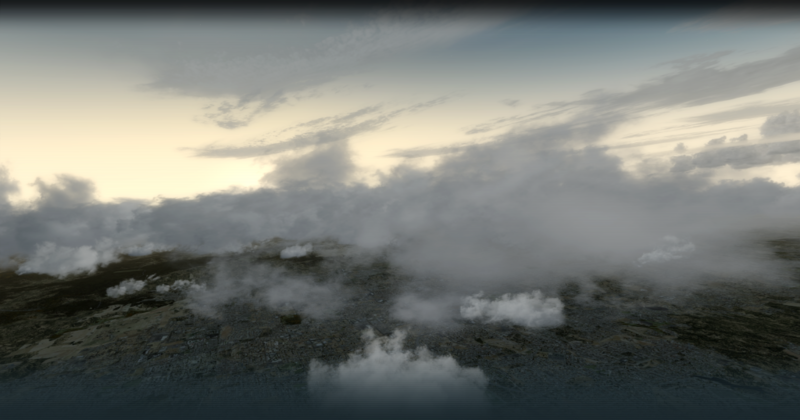 With the HD resolution pack, 4096×4096 resolution becomes available. 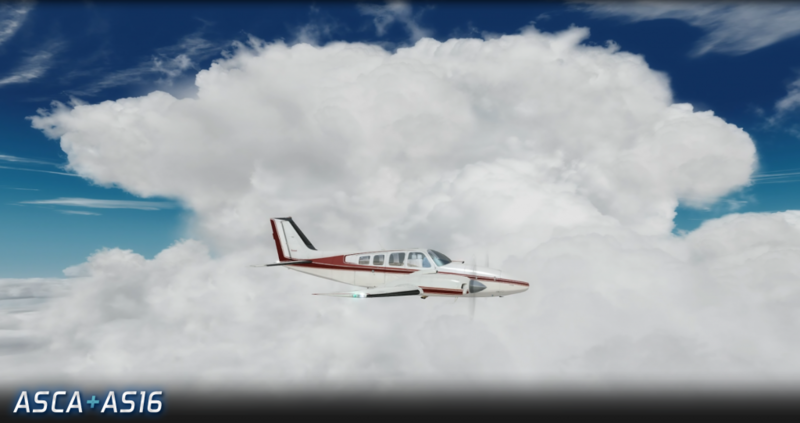 Active Sky Products are offered via several authorized re-sellers. 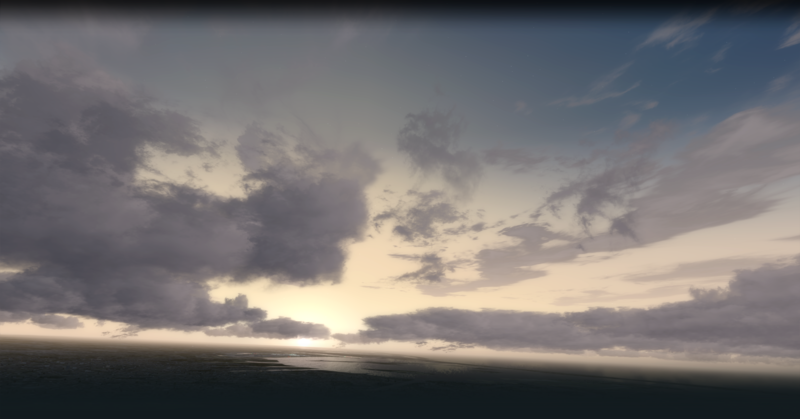 Authorized re-sellers include: FSPilotShop, FSPS Store, SimMarket, Just Flight and FlightSim.com. Notice: Purchasing from an unauthorized re-seller may result in modified pirate software and/or malware and will result in that product/license being deactivated and unable to be used. Please purchase only through the authorized re-sellers. You asked, we listened! 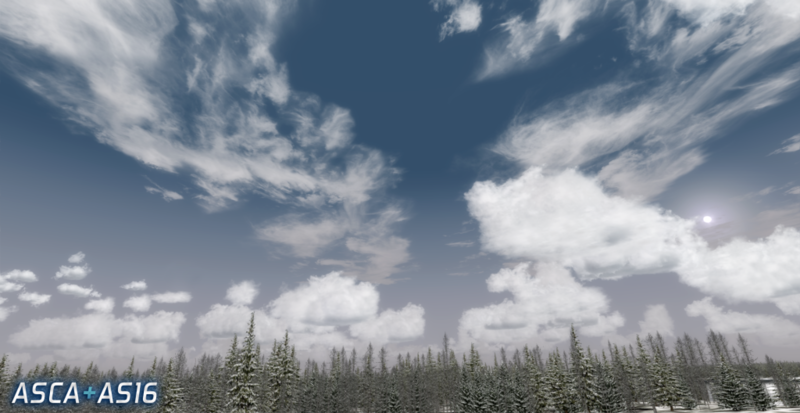 In addition now ASCA SP1 includes additional newly improved overcast models, 6 new soft-style cloud texture sets, 7 new hyper-natural sky color sets with improved high-altitude saturation, vibrance and brightness graduation, a new cirrus cloud set, reworked and improved original cloud sets and sky color textures, remapping of all associations and definitions, new UI-based weather influenced configuration, and a new Art Tools API are just a few things that have been added in ASCA SP1. 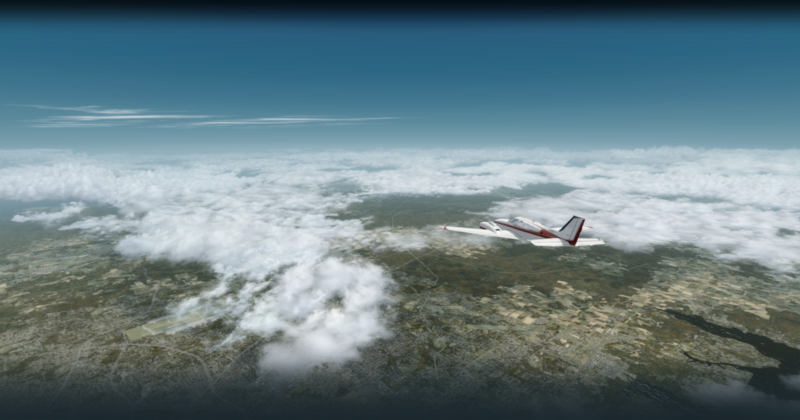 Improved overall resolution, better dynamics, new geographic selection influence, and more user options are also included. 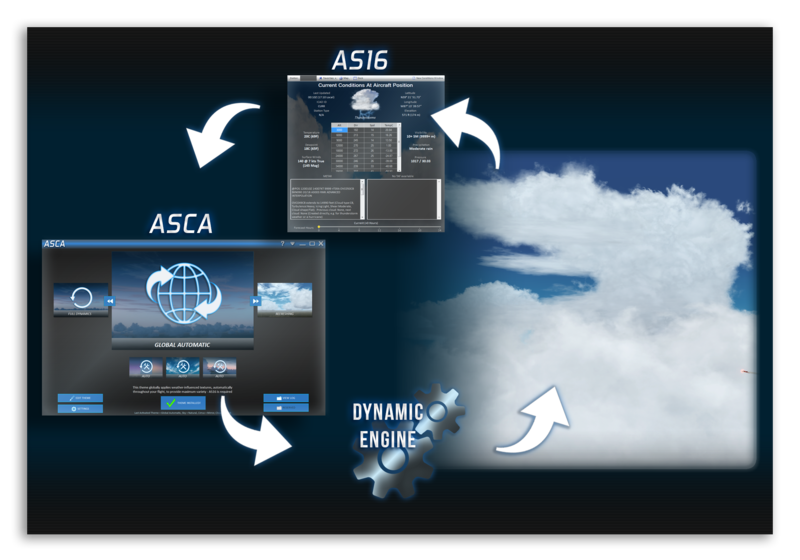 You can now create your own custom content and make it ASCA and AS16/ASP4 compatible with full dynamics capability, with just a few clicks of the mouse – enjoying full weather and geographic profile selection influence. 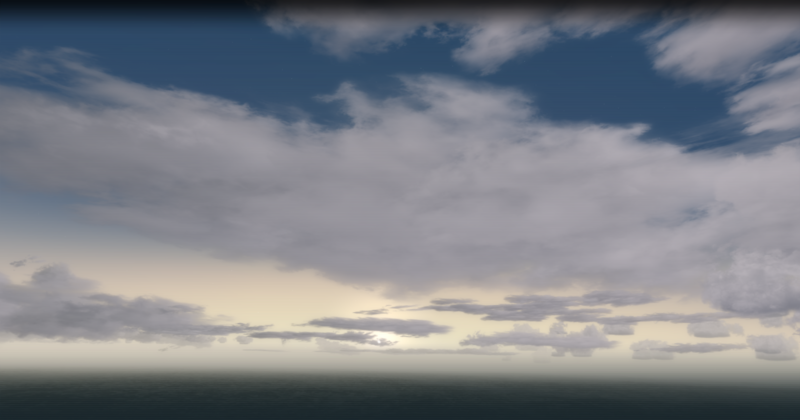 Currently, Sky Color textures are supported, and more categories are planned to be added soon. 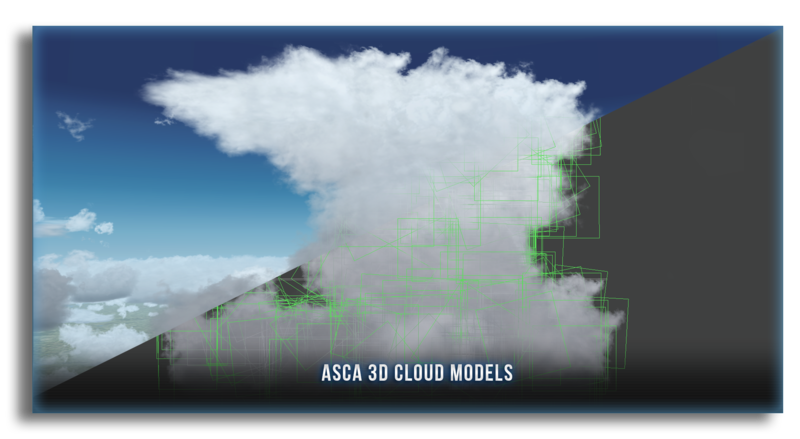 We hope you’ll agree that ASCA SP1 is a major step forward in the ongoing effort to provide the most realistic and dynamic weather visual experience possible. 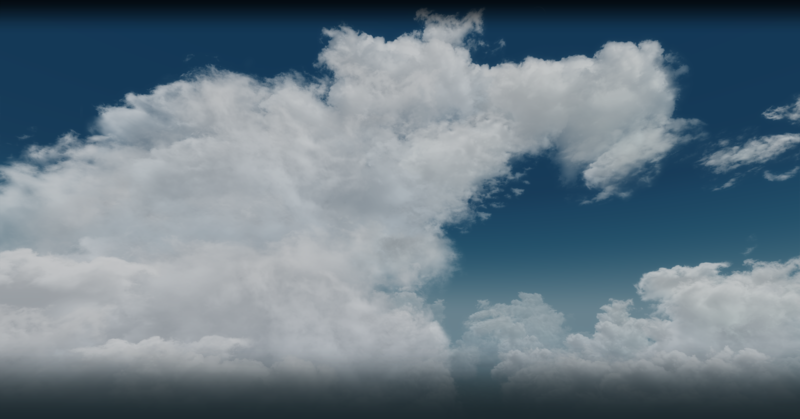 A large assortment of new cloud models for all varieties and types of clouds are included! 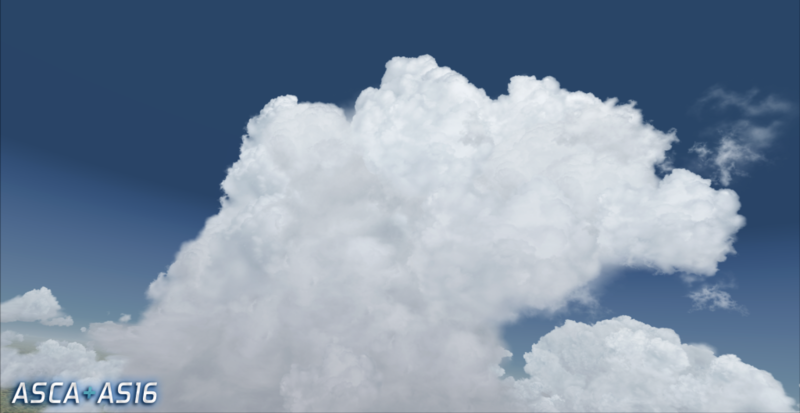 You can now customize overcast to the resolution of your choosing. 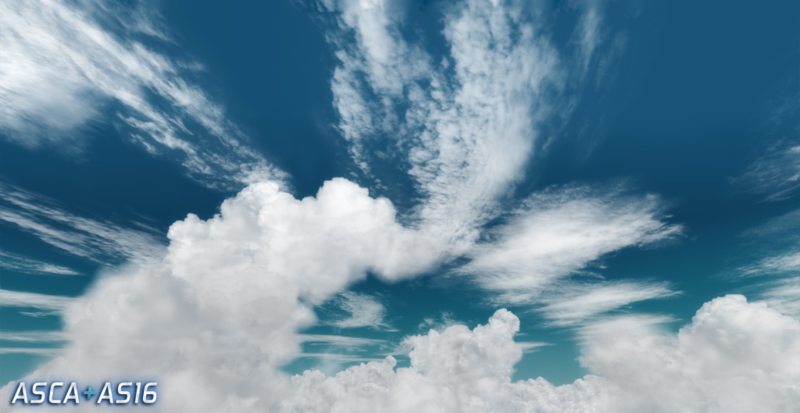 While ASCA and AS16/ASP4 work great together, they are also fully compatible (either alone or together) with any other graphics add-on and weather add-on. 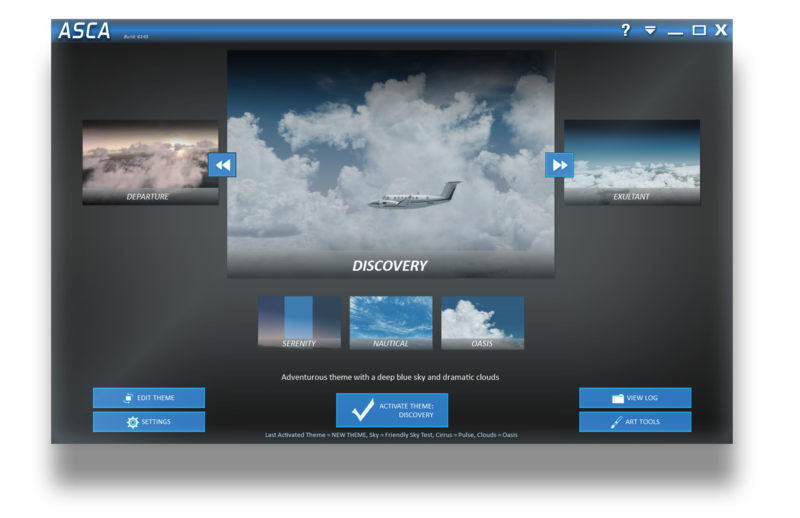 You have full flexibility to mix and match any aspect and selectable feature set within these add-ons. Requires an online internet connection for normal usage. Online activation is mandatory. License is valid for one computer/installation only. Moving software to another computer will deactivate the previous computer. 10 automatic reactivations are permitted. 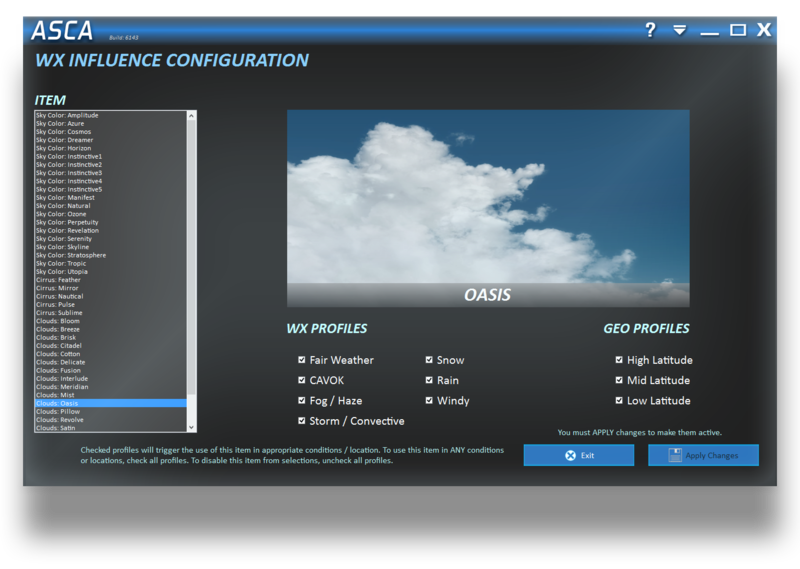 Multiple-computer installations will require an individual ASCA license for each computer that it is installed on. All screenshots on this page are unedited, brought straight from the simulator, with only a frame border applied for presentation. 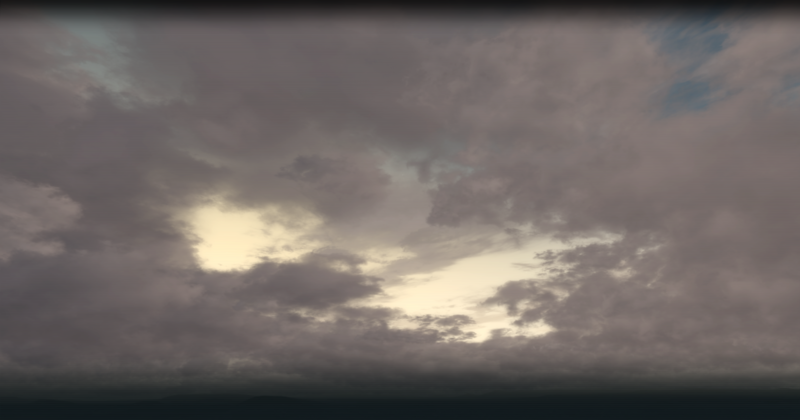 What you see is what you get! 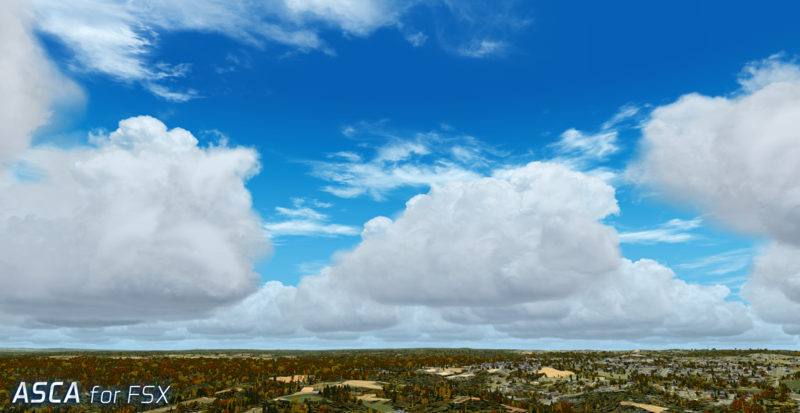 Here is a comprehensive list of changes and additions in Service Pack 2 and Service Pack 1! (c) 2018 HiFi Technologies, Inc.